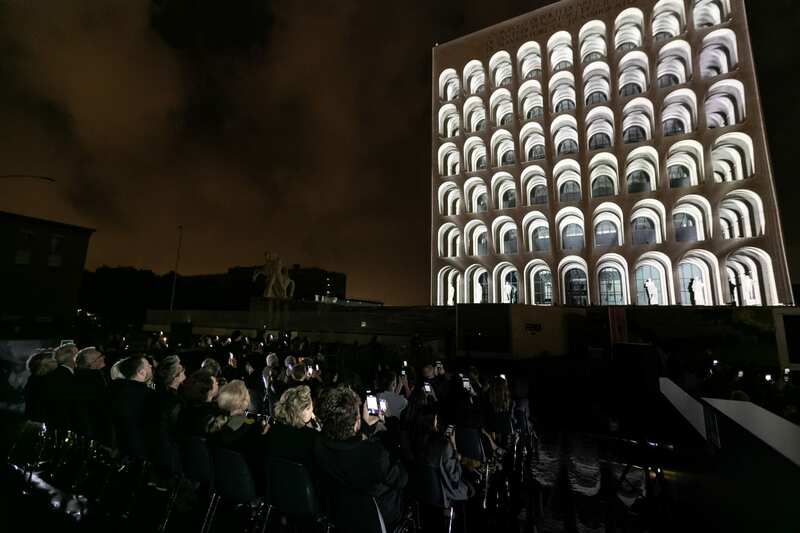 An avant-garde medium, an internationally acclaimed artist and a unique location, Palazzo della Civiltà Italiana in Rome, came together for the creation of the most impressive architectural mapping project ever realised in Italy: ‘Lux Formae’ by Laslzo Bordos, supported by FENDI and produced by Solid Light for Videocittà moving image festival. 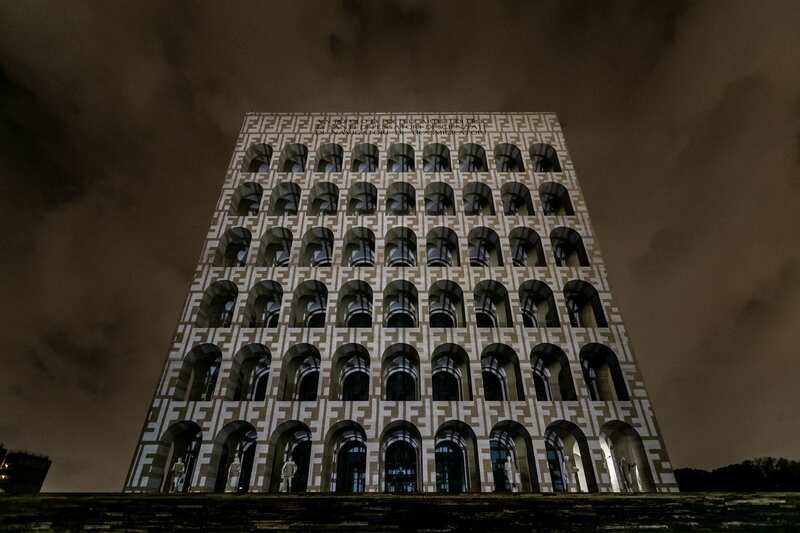 Laszlo Bordos, an internationally renowned Hungarian artist, is considered a pioneer of digital arts and architectural mapping. 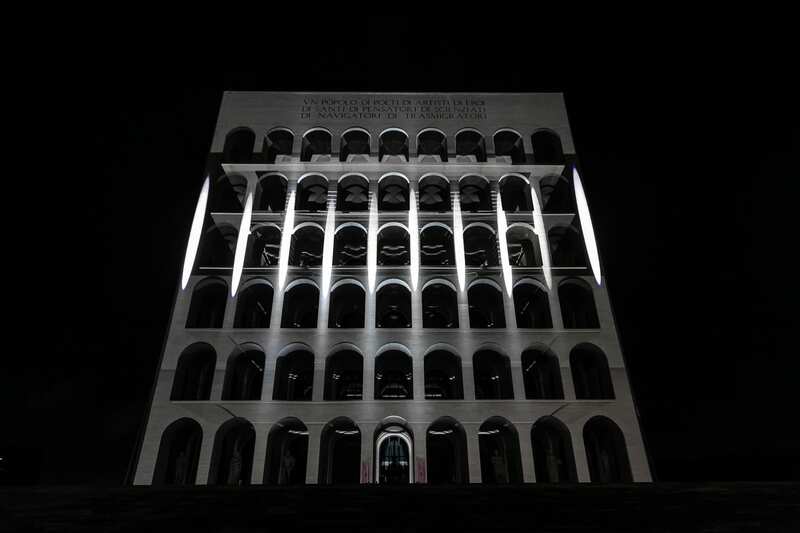 Having curated more than 50 projects in over 22 countries, Bordos came to Rome for the first time and identified the home of the Roman luxury house FENDI as the ideal location for his performance. 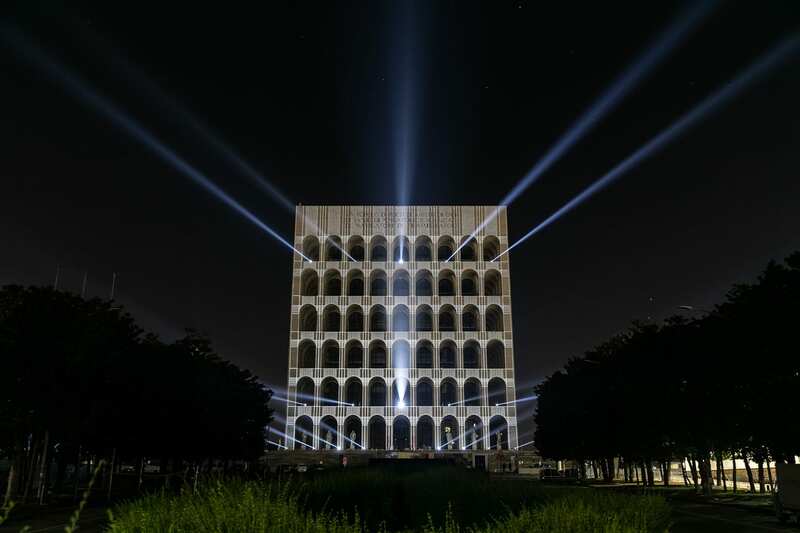 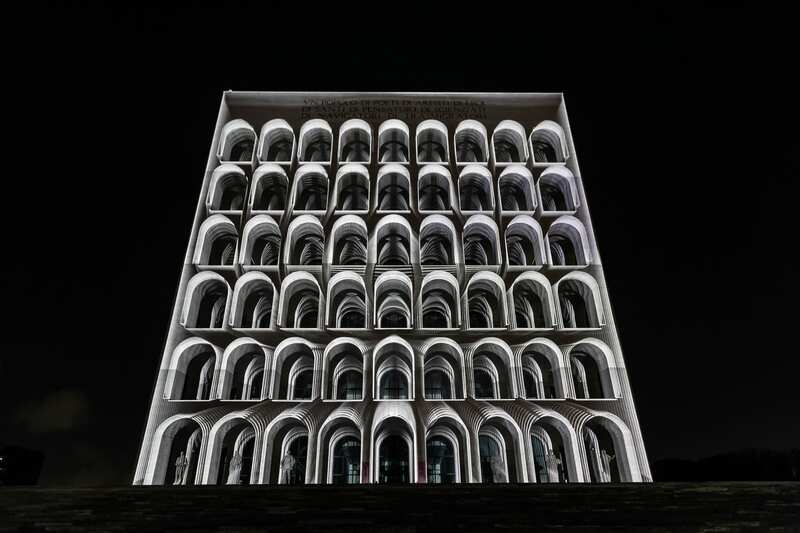 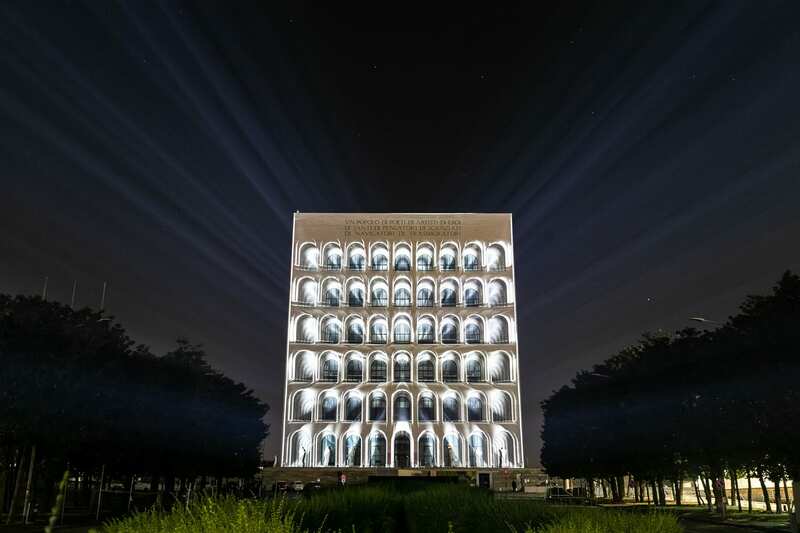 For one night, the imposing building was transformed into a canvas for a spectacular projection. 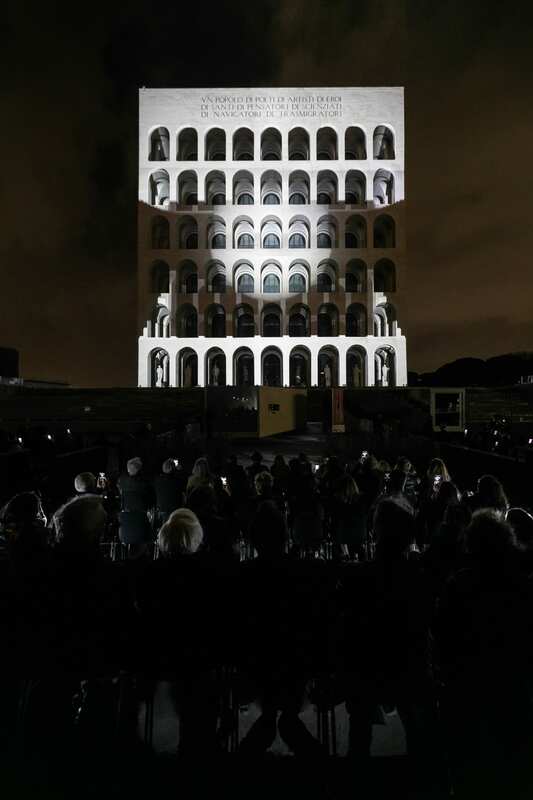 During Videocittà, the initiative was also present the next day at Anfiteatro Flavio, creating a unique link between ancient and contemporary Rome, through the symbolic juxtaposition of the two buildings. 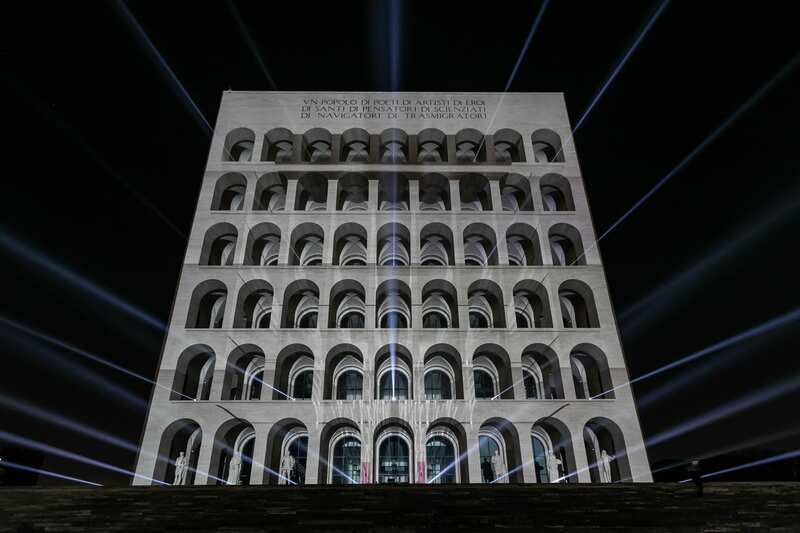 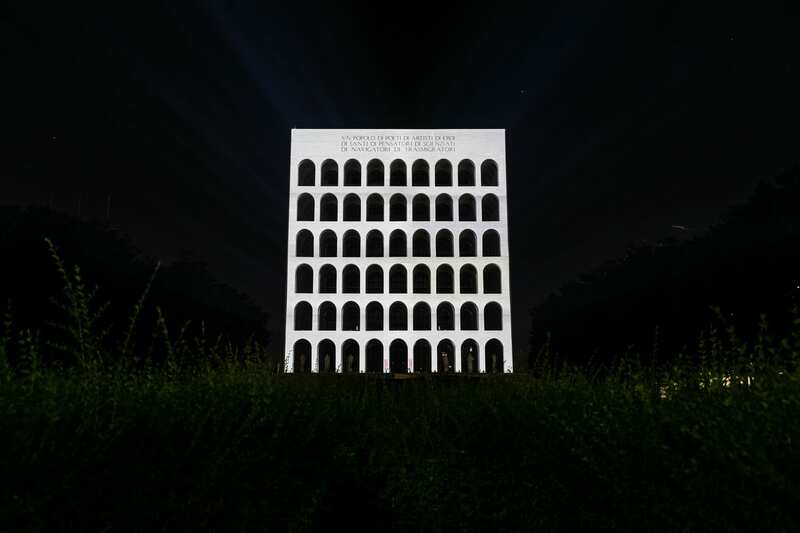 The site-specific work, in its ephemeral and monumental presence, draws an epos of the future destined to last much longer than the time frame in which it took place, so as to imprint itself on the eternity of Rome. 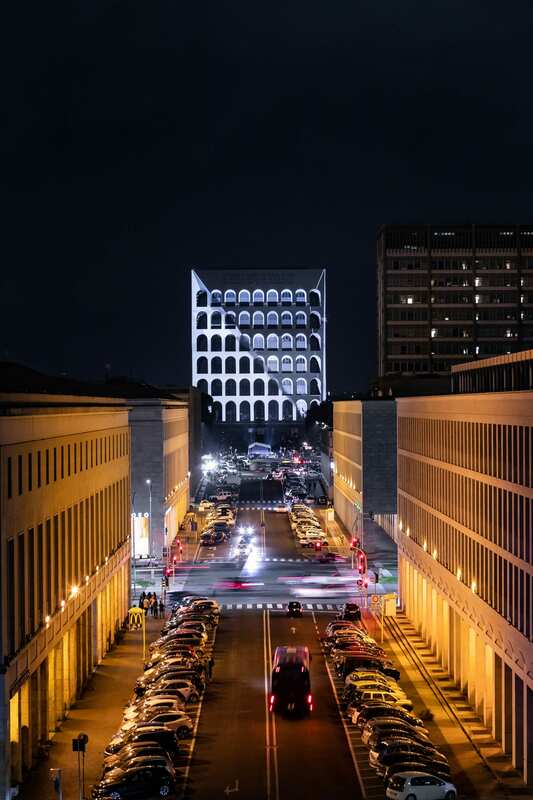 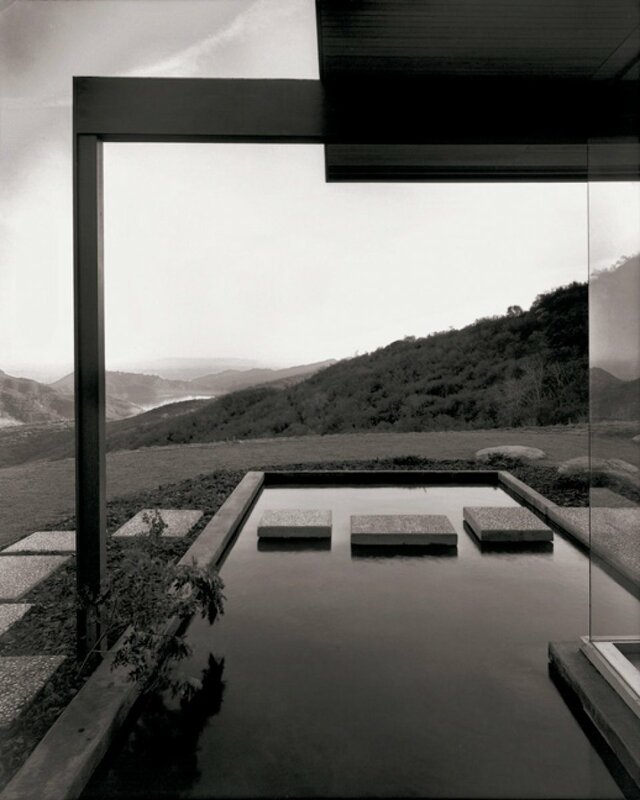 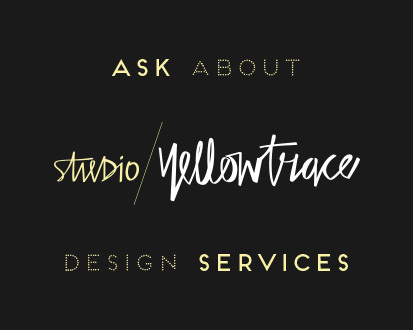 Related: Pablo Valbuena’s Video Projections on Architecture.